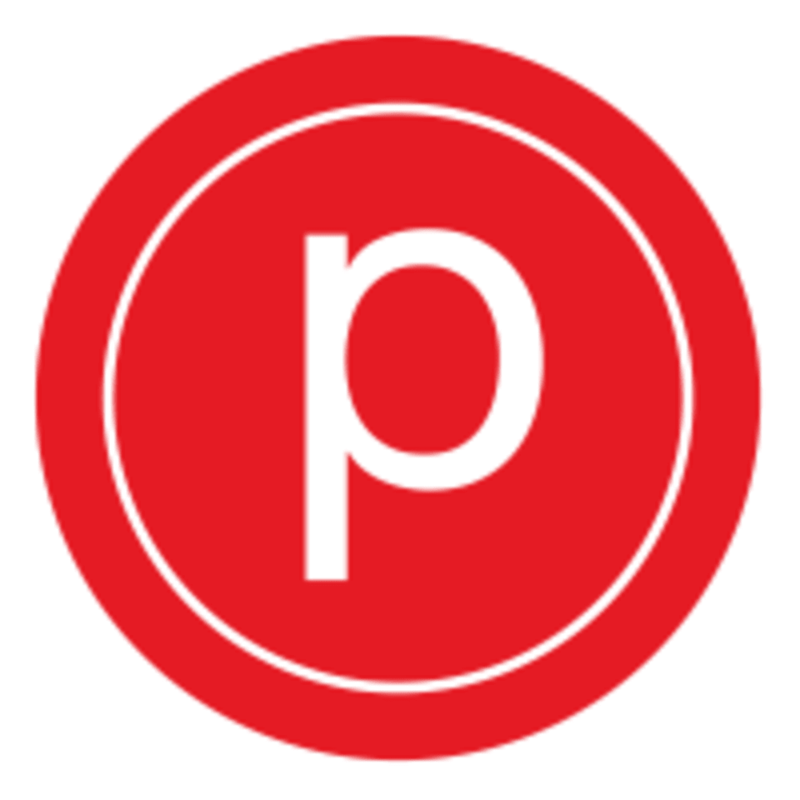 New to Pure Barre or need a refresher on technique? This class is for you! The teacher will guide you through a challenging (1-hour) workout, but also take extra time to explain the technique and make sure you are always using the proper form. It's slower paced, but don't let that fool you! You will leave having done a great workout and feel more confident in every workout going forward. Please wear capri length or longer leggings, an athletic top, hair pulled back, and bring water with you. Socks are mandatory- sticky socks recommended (they are available for purchase at the studio). First time clients must show up 10-15 minutes early to fill out paperwork and receive a 5 minute overview of the class. We start every class on time, every time. NO Late entry. NO leaving the class early, unless it's an emergency. This disrupts the flow of class and distracts the teacher and other clients.